Mild, hot, tangy or sweet, peppers add a little “spice” to salads, meals and snacks. 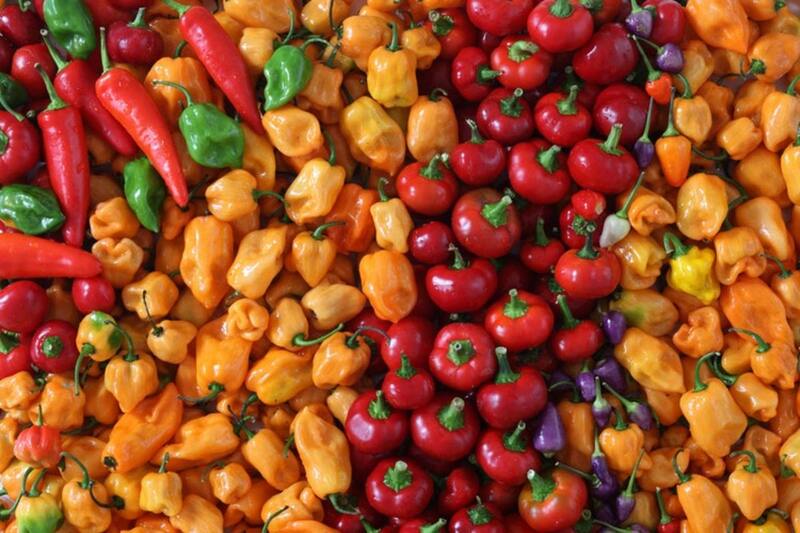 With so many kinds of peppers thriving in Ohio’s climate, you can grow a rainbow in your backyard garden. 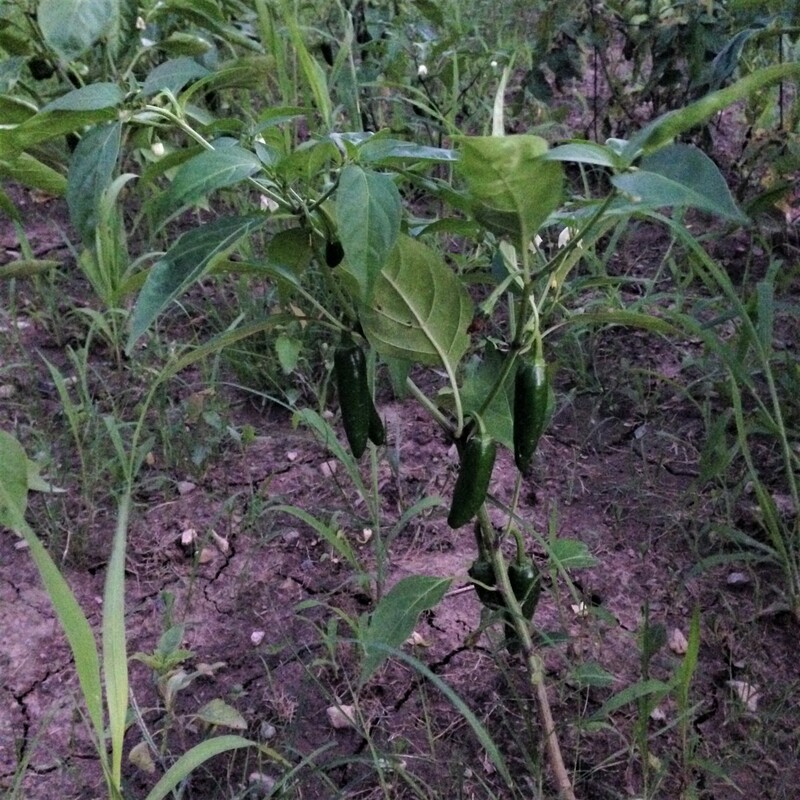 In our gardens, we prefer green bell peppers—my husband loves the jalapenos, too. Peppers (Capsicum spp.) 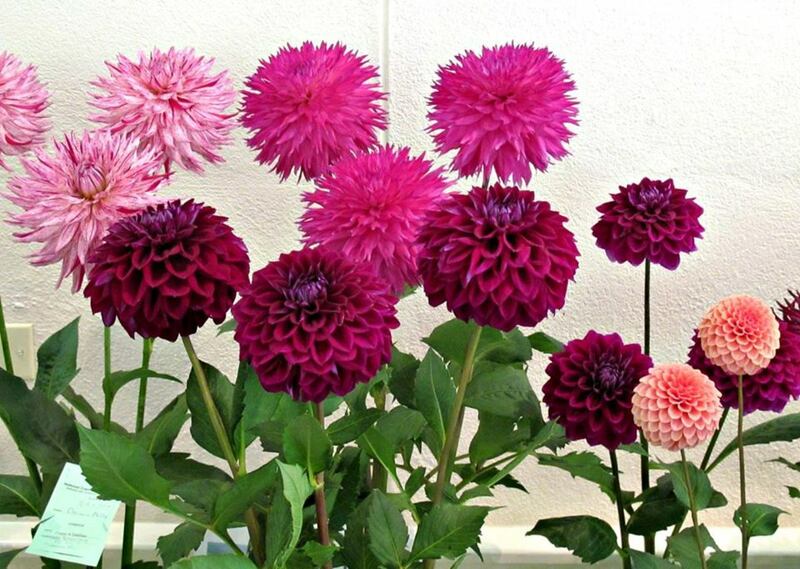 are warm-season annuals that need six to eight hours of daily sunlight and well-draining soil with a pH of 6.0-6.8. 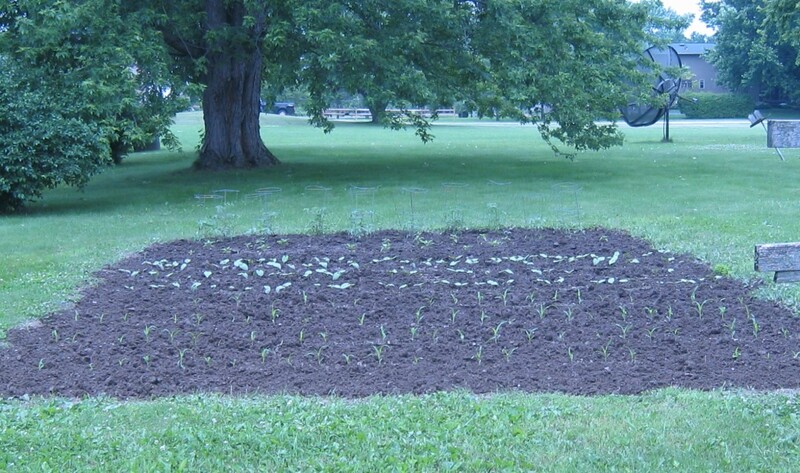 In Ohio, you can plant pepper seeds directly into raised soil beds, however, starting them in containers allows tender stems to develop further before being transplanted to the garden. Whether you plant seeds or purchase ready-made vegetation, in-season peppers from your own garden taste so much better than those from a store ... really! Pepper seeds require temperatures of 70-80 degrees Fahrenheit to germinate. Flats, plug trays, starter pots, and the like work well—we often use plastic milk and water jugs cut in half—for potting soil and special dirt blends. Place the containers in a window with direct sunlight or on a seedling heat mat for extra warmth. As the first tiny leaves appear, move the pots to a sunny window or underneath a specially-designed light. 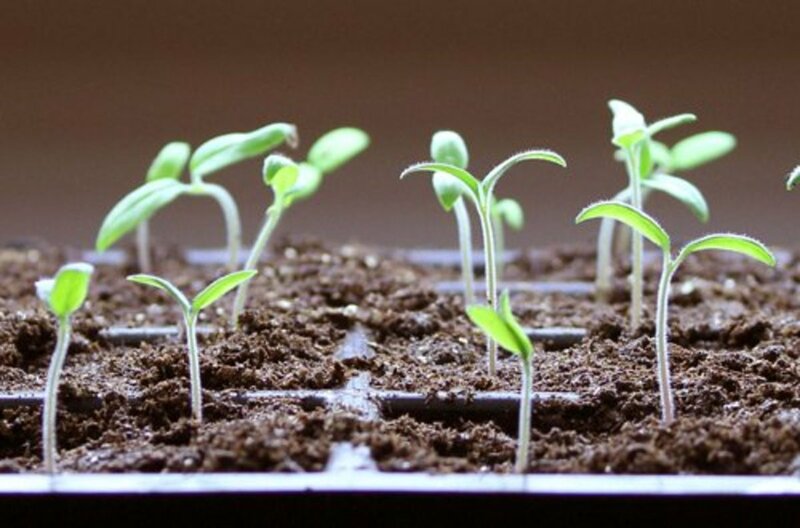 Plant at least 12 containers if you want six or more pepper seedlings to survive the move and adaptation into your garden. Remove extraneous vegetation from the main stems. When the weather warms up and the plants are six to eight weeks old, you can take them outdoors to get acclimated to our Ohio climate. 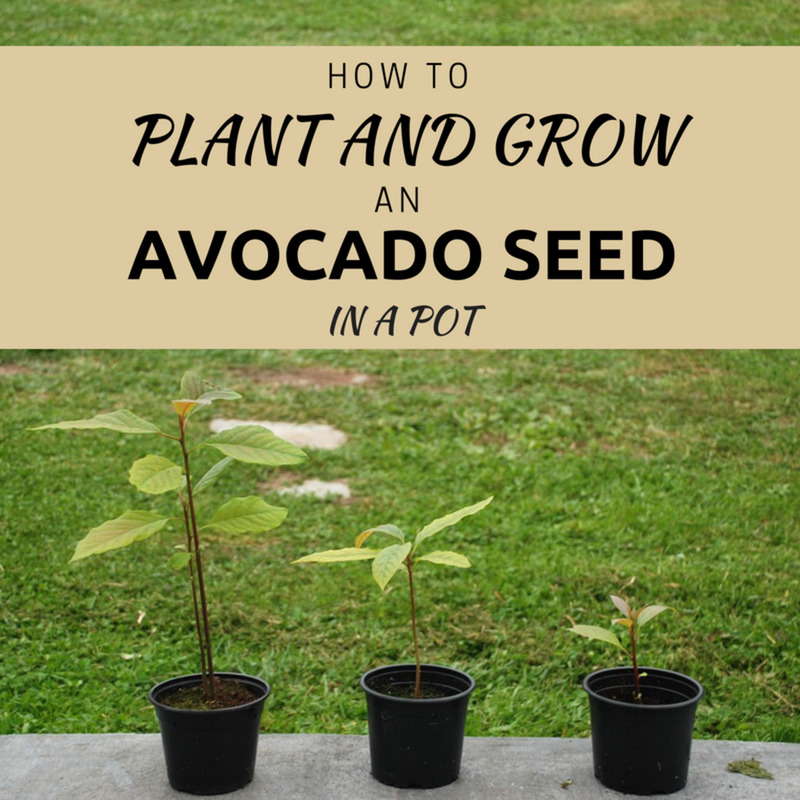 Start with an hour or two on sunny days when the temperature is around 70 degrees F.
Garden stores and nurseries have pre-planted seeds that allow you to place growing vegetation directly into the soil. 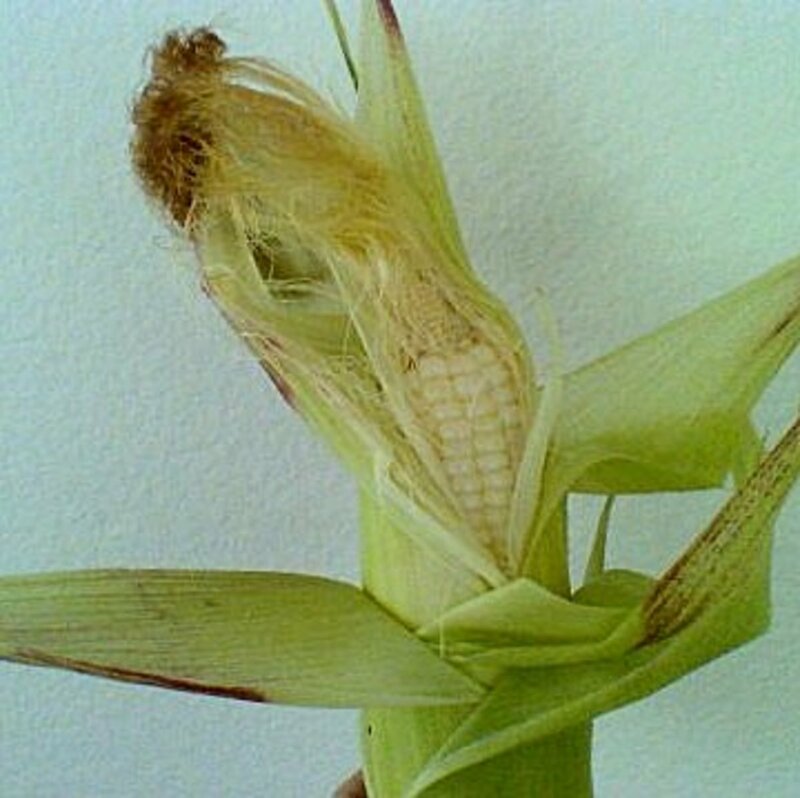 If you decide to go this route, choose healthy-looking greenery that has six to nine leaves on the stem; check the undersides of leaves for signs of mildew or bugs. 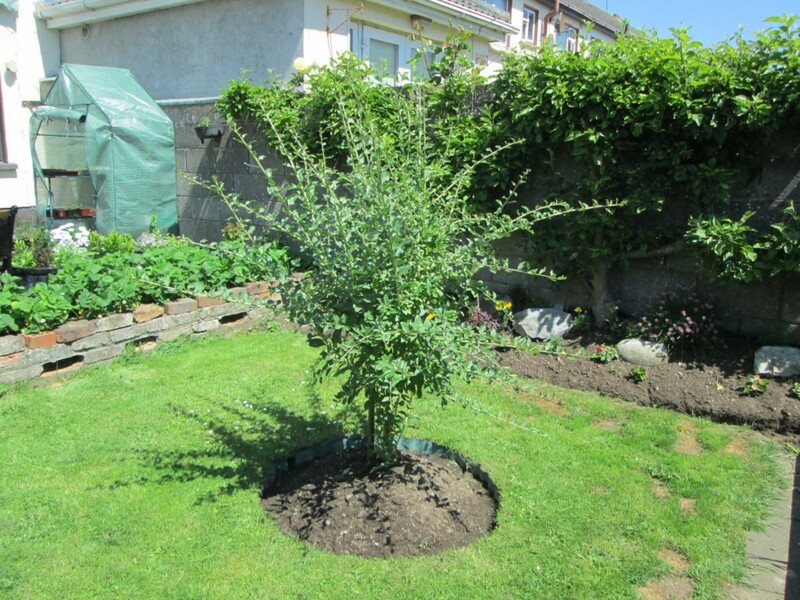 Remove any fruits or flowers from the plants before placing them into the garden. Ohio is in U.S. Department of Agriculture Plant Hardiness Zones 5 and 6. With the ever-changing weather we have in the Buckeye State, average frost dates can be a guessing game. But, as with all seedlings, planting peppers must be done after the danger of spring frost has passed. Ideal temperatures are between 70-80 degrees F. during the day and 60-70 F. at night. Before moving pepper plants outdoors, check out the depth of your garden—to keep stems from rotting, seedlings should not be buried any deeper than the soil line from the container. Space the plants 8 to 24 inches apart and add mulch to keep weeds at bay. Unexpected late spring frosts are always possible in Ohio; protect young vegetation with row covers but remove cloth or plastic shields during flowering and when temperatures reach 80 F.
One to two inches of water each week throughout the summer will keep pepper plants strong and healthy, but too much hydration can rot blossoms and cause fruits to deform. 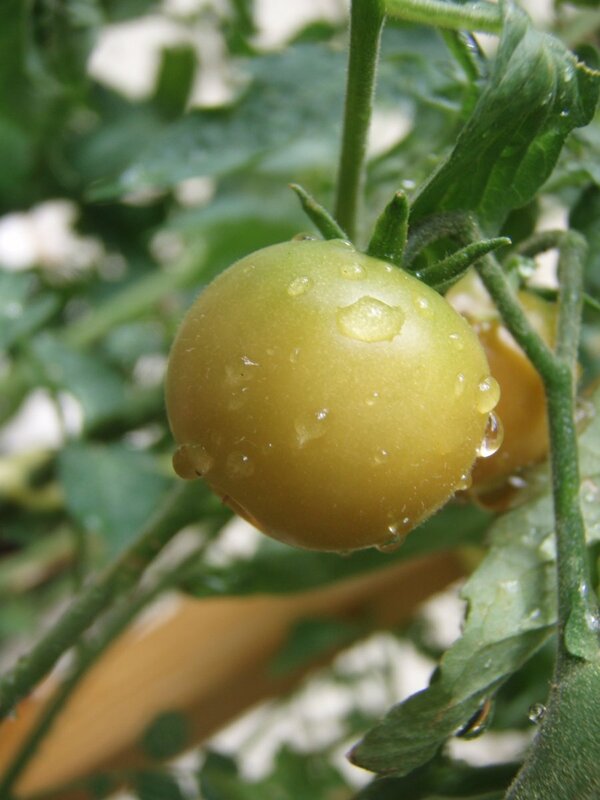 Avoid getting water on leaves so that molds, mildews and other diseases are less likely to affect the foliage. Mulching the bed helps it to retain moisture. 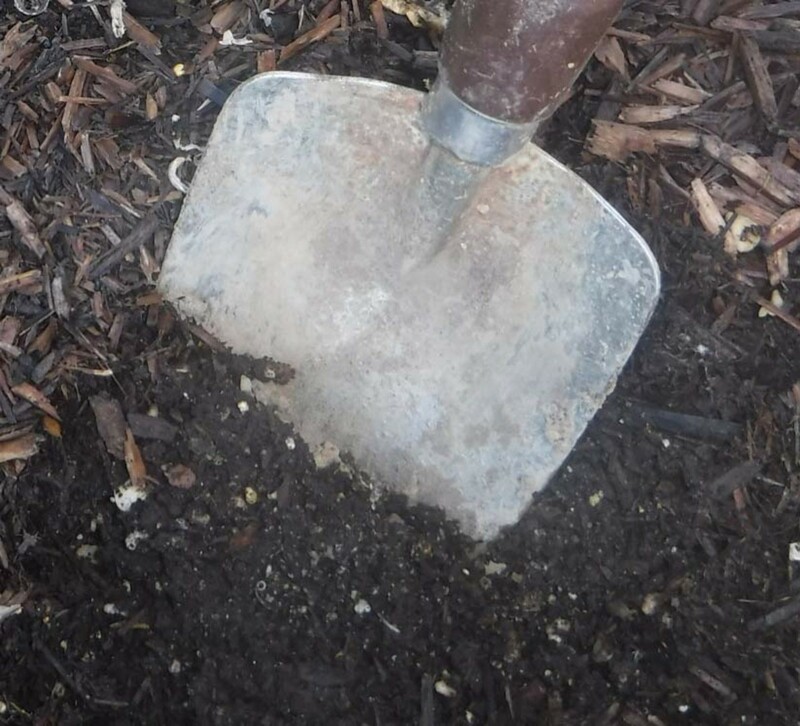 The chemical makeup of soil’s nutrients—nitrogen, potassium, lime, phosphorus—is a determinant of what type of fertilizer is needed for your Ohio flower and vegetable beds; test the soil before heading to the garden store. 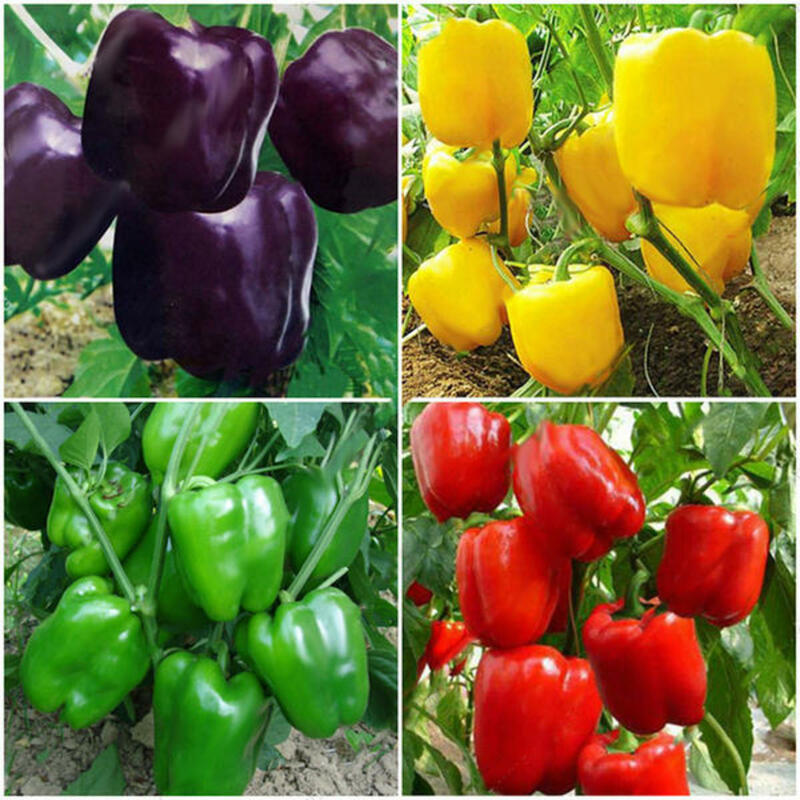 Soil pH pinpoints the amount of plant nutrients that are in the solution (of dirt and water); peppers grow best in slightly acidic soil (pH of 6 to 6.8). Sulfur can lower the acidity; lime will raise it somewhat. Nitrogen (N), phosphorus (P) and potassium (K) are the three macronutrients of fertilizers; the numbers are always displayed in this order, NPK. Division of chemicals may be like this; 12-10-5 or 10-10-10. For instance, a 10-pound bag of fertilizer may have even distributions of 10 parts nitrogen, 10 parts phosphorus, 10 parts potassium. 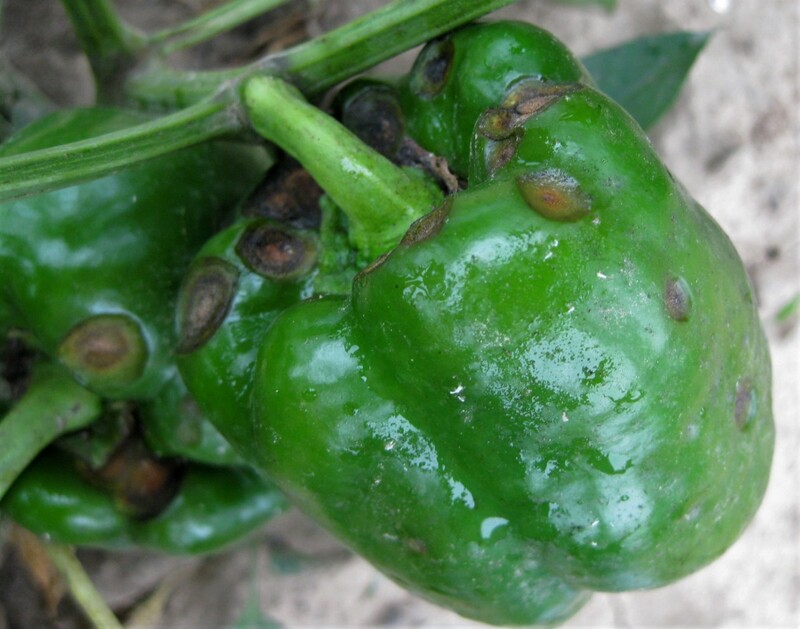 Follow all label instructions; overfertilizing can damage pepper plants. 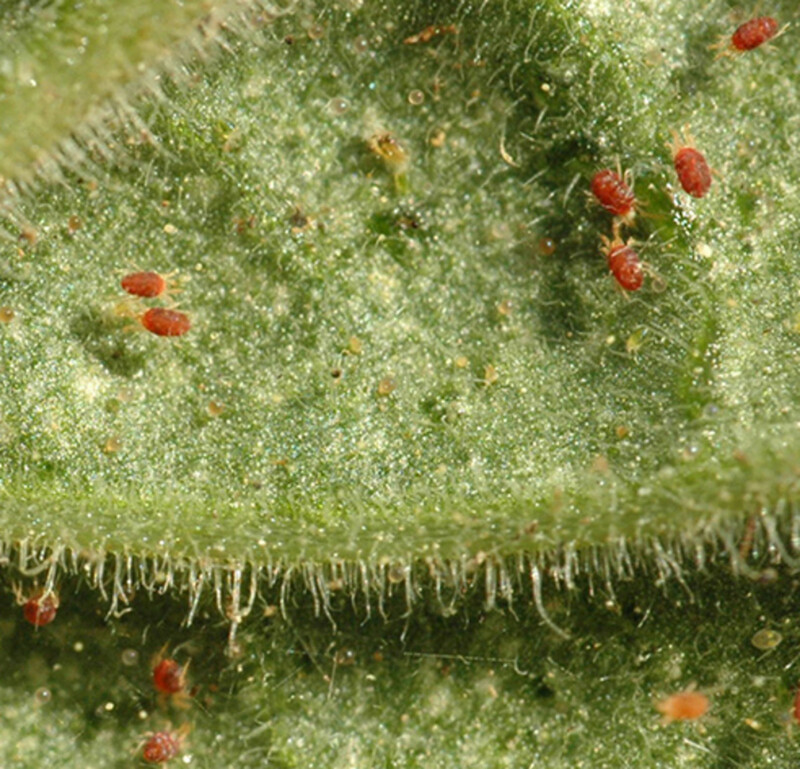 Your local garden store can recommend insecticides for vast infestations of aphids and other pests. Peppers are ready for harvest when they are in their “immature” green stage, at about 3 to 4 inches long. If you want to add some color to your salads … red, orange, and yellow … wait a few more weeks until the plant fruits are fully ripened. Hot peppers are rated on what’s called the Scoville scale; a measure of the capsaicin within them. 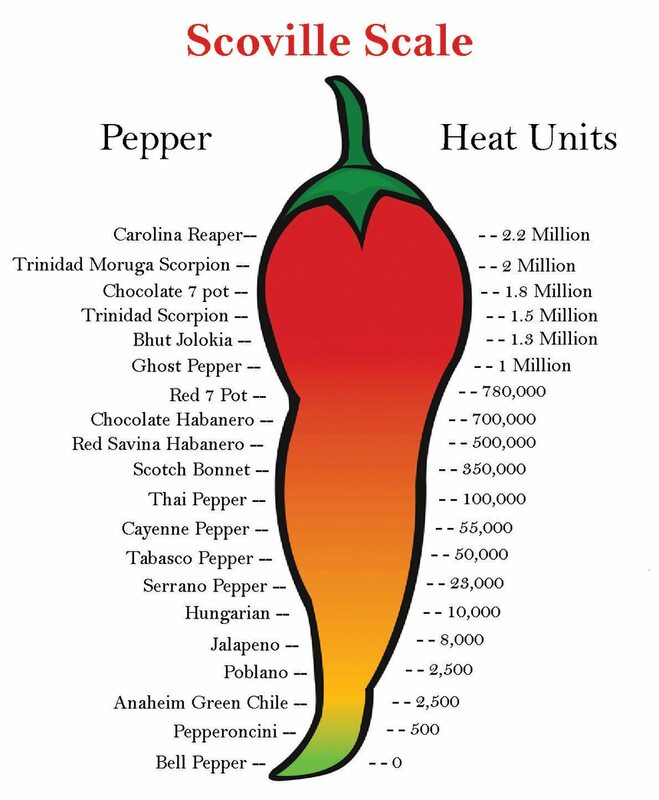 The higher the Scoville Heat Unit (SHU) number, the hotter the pepper. 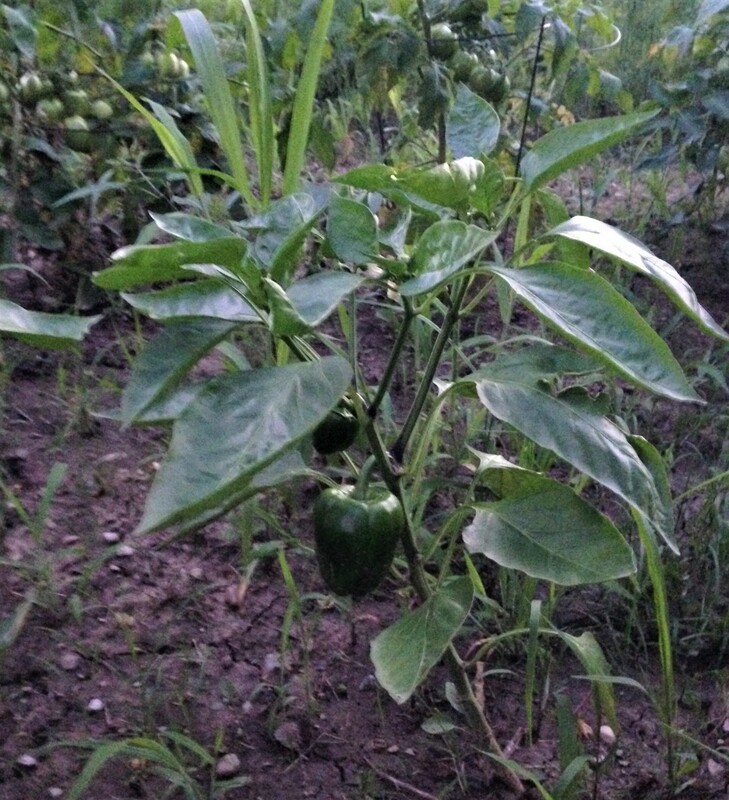 We grow jalapeno peppers in our Central Ohio garden. Sometimes, the nearby tomatoes taste spicy to me, too, and I now believe it’s because of the capsaicin chemical compounds that have soaked into the soil, season after season. Anaheim Peppers—grow about 6 to 10 inches long and 1 to 2 inches wide. They are a bit hot, although considered to be a rather mild type of spicy. The peppers are green to maroon at full maturity. Banana Peppers—long, yellow and tangy. Some types are known for having a sweet flavor but when added to pizza or salads, banana peppers tend to be tart and somewhat spicy. Bell Peppers—are the most popular for Ohio gardens (we grow them each year). Because bell pepper genes don't contain the capsaicin chemical; they are not spicy. The beautiful green color of bells comes from picking them early. Bell peppers turn red, yellow and orange when allowed to completely ripen. Cayenne Peppers—when it comes to hot, we’ll start here with a Scoville rating of 25,000-55,000. Cayenne peppers, often dried and crushed into powder for cooking, are ready to be picked when they easily detach from the plant. Habanero Chili Peppers—range from about 150,000-350,000 on the Scoville scale; they are hot! Habaneros grow to about 1 ½ inches long in yellow, green, pink, red, and orange. Jalapeno Peppers—growing about 2 or 3 inches long, they range from 3,500-8,000 on the Scoville scale. Jalapenos are spiciest when picked at their greenest hue; they tend to sweeten somewhat if they’re left on the stem to ripen (turning red). Capsaicin burns – wash your hands carefully or use disposable plastic gloves when handling hot peppers with a SHU rage above 100. 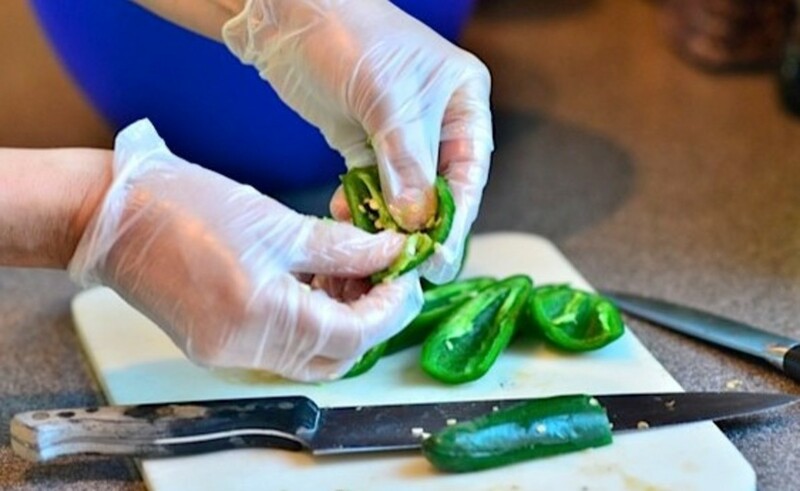 Learning experience: at one time my husband was slicing jalapenos – without gloves – and inadvertently rubbed his eyes. The burning was terrible! The sensation lasted for hours and we were lucky that his eyes were not damaged. However, JJ was wearing soft contact lenses then; they had to be discarded and replaced. Whether ornamental hot peppers are planted in containers or gardens, they draw the attention of children and pets. These tiny peppers (with the capsaicin chemical) can pack quite a punch if handled or chewed on. Allowing green peppers to stay on the stem until they ripen to red will change the flavor and texture. Red peppers are sweeter and contain more Vitamin C.
If you’re planting different kinds of peppers, separate the seeds—especially when saving them after harvest. 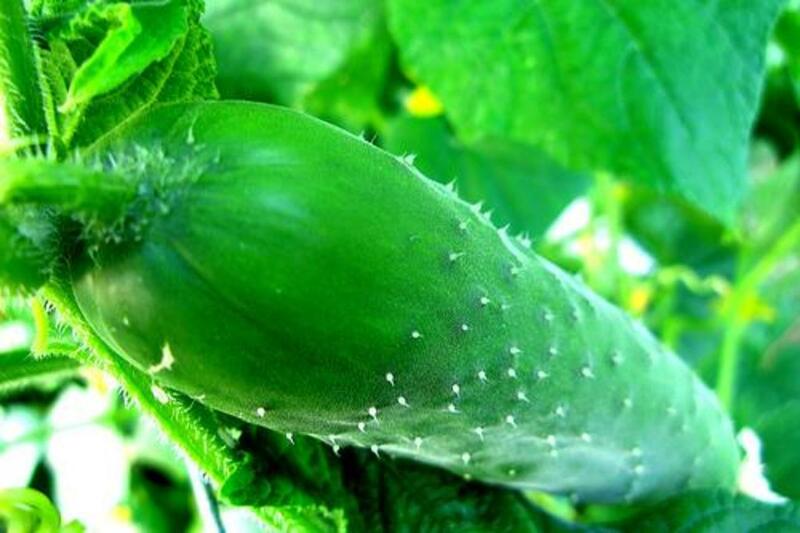 Cross pollination can yield to some interesting results. Cut peppers from plants with scissors, a sharp knife or small pair of pruning shears. Typically, peppers refrigerated in plastic bags last up to 10 days after being picked.